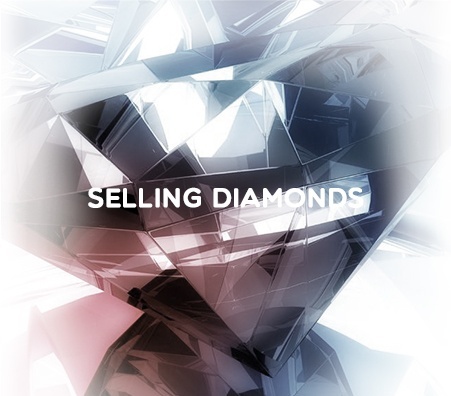 Selling diamonds may seem intimidating as many people think private buyers are untrustworthy. However, if you know what to look for then you will be able to sell your diamonds confidently. 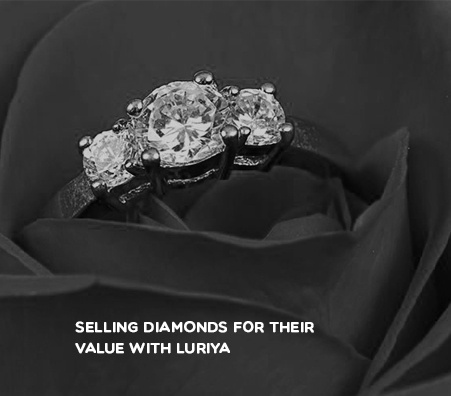 Gathering information will lead you to know your diamond's worth and choose the best place to sell diamonds. While gathering information online is helpful, remember to look for recommendations from trusted friends. Additionally, look for any certifications or awards the diamond buyer may have obtained. Researching buyers in your area will greatly benefit you throughout the selling process. 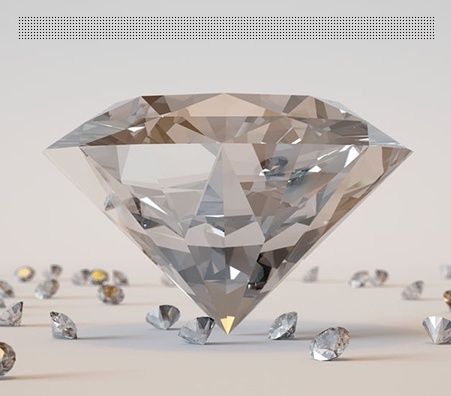 Additionally, thoroughly researching your diamonds will ultimately maximize your profit. 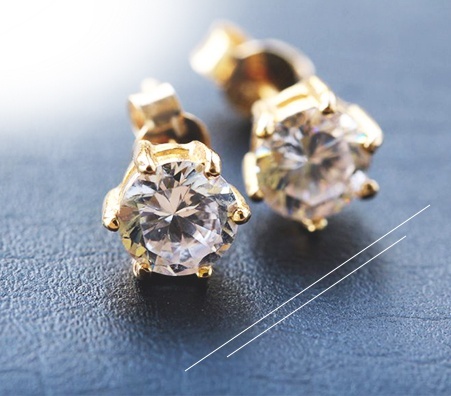 There are several non-invasive, at-home methods to test the authenticity of your diamond. Then, you can get it professionally appraised. You also have the option of getting a GIA report. This report will include detailed information of your diamond, including the price it should sell at. Diamond buyers will normally use this report to price the item. However even if you do not have a GIA report, the appraiser should be able to give you a fair price. Be sure your diamonds are being tested in front of you in a way that you can understand. Luriya makes the process transparent. Check that the scales being used are calibrated and certified. Luriya's scales are all NYS certified. Are you certain of their reputation? As a diamonds buyer, they should have a good one before you sell your diamondto them. Do they offer any additional material free of charge? Find out what additional services or resources they can offer. Do you know what a jeweler's stamp is and what an authentic one is supposed to look like? If not, take the time to educate yourself about the diamond jewelry you are selling. Additionally, learn about the 4 Cs – the four most important factors that determine how much your diamond is worth. The more education you have, the less likely it is that you can be taken advantage of by shady jewelers. On the same note, make sure the diamond buyer you choose has a good reputation and excellent reviews! 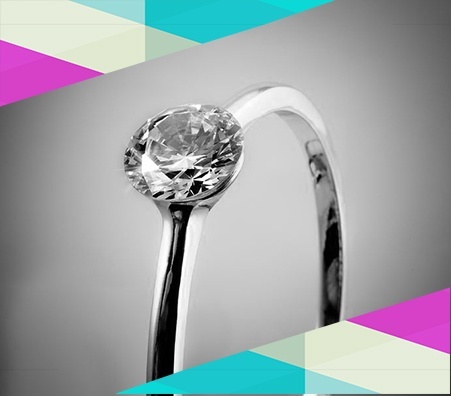 Though there are many factors that contribute to a diamond’s price, the 4 Cs are regarded as the most important factors to determine the price and quality of a gemstone. The four c’s are: cut, carat, clarity, and color. The cut of a diamond doesn’t only refers to its light reflecting properties. Diamonds with a higher quality cut will reflect light beautifully, driving up their price. The carat refers to the stone’s size and weight. The weightier and larger your diamond, the more expensive it is. A diamond’s clarity refers to the quality of the stone. Does it have any scratches or inclusions? Most diamonds do and that’s perfectly normal; however, diamonds without are extremely rare and expensive. The color of the diamond can also influence its value. Diamonds are color graded from D (colorless) to Z (heavily colored). Completely colorless diamonds are very pricey.